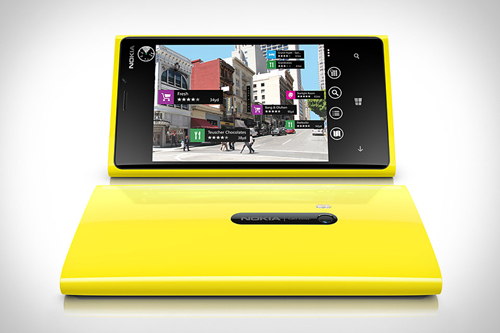 Nokia Lumia 929 has been launched in the market about a month ago while his press images was shown. This handset was equipped with the hands on video and has the PureView camera in it. Now we are watching the first real and high resolution images of this smart phone, Verizon Lumia 929, which is a courtesy of WP Central. Nokia Lumia 929 has the same internal specifications along with camera tech as provided in all other smart phones like Lumia 1520 phablet. It is appeared in the market with similar 5.0” 1080p AMOLED display and has equipped with different shell. 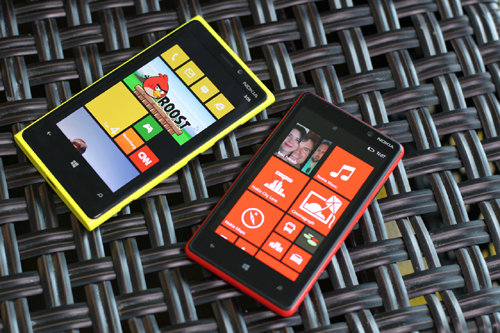 Lumia 929 is also equipped with the latest and tremendous Snapdragon 800 chipset and the 2.2 GHz quad-core processor. It is also added with the Adreno 330 graphics and RAM of 2 GB. This handset is also added with LTE, NFC, 32 GB internal storage capacity, which cannot be extended, along with wireless charging support. The camera placed on the back of the smart phone, Lumia 929 is also same to Lumia 1520 and it is also added with the 20 MP PureView camera with the dual flash and ZEISS lens. This smart phone is equipped with the 16 MP full-res photos super sampling technology of Nokia and is added with 5 MP PureView pictures. The camera equipped in this smart phone does not have the video recording specs but it is expected that it will record the 10180p@30fgs video like the smart phone of Lumia 1520. The handset appeared in the market is now available in glossy white and matte black. There are some other options of colors, but they still to come in the market. The handset Nokia Lumia 929 functions on the Windows Phone 8 GDR3 with Lumia Black and this is on the top of it. This handset is going to be released at any time on Verizon and it will be presented for sale. 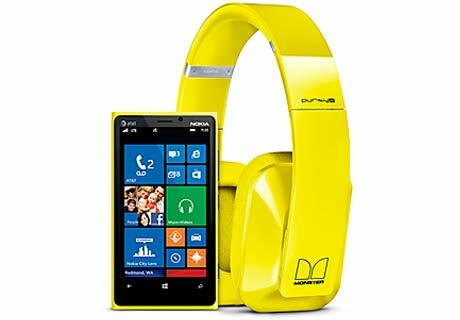 This handset has the price of $500 which is off the contract and its on the contract price will be revealed soon.